Commercial & Residential Premium Shade Products. Visually Stunning and benchmark designed louvre systems is what Structures By Design prides itself on. Our range of the highest quality Louvre products surpass all competitors on the market. 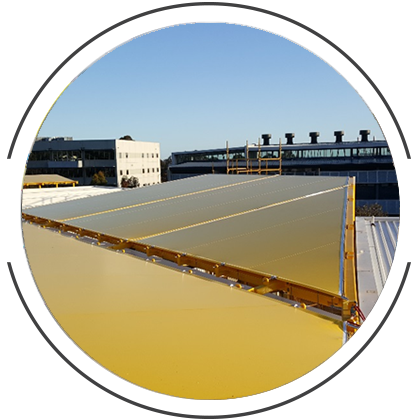 Click to visit our Louvre Lux website to view our extensive range of Opening Louvre Roof Systems. 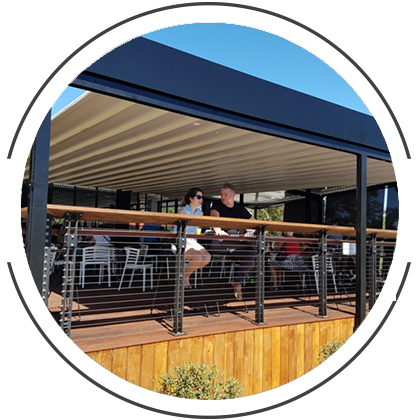 Architectural contemporary Roof Systems, engineered with a Motorised Retractable Roof ensures high quality and complete weather protection for all types of outdoor areas. 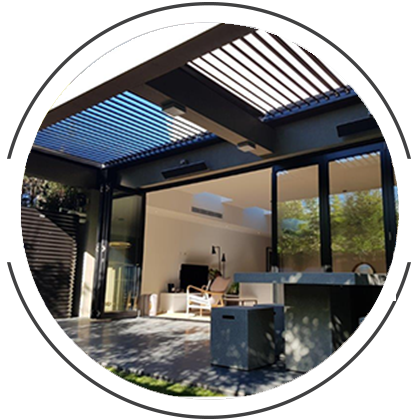 We provide Retractable Roofs for all Residential and Commercial Applications to suit your customised specifications and guarantee year round comfort. 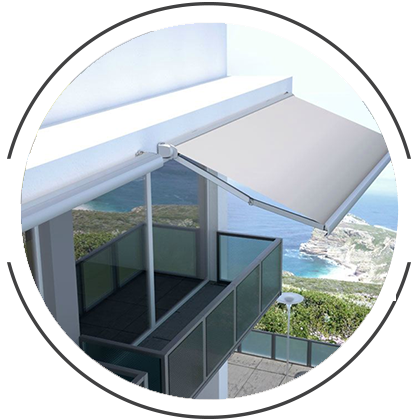 Structures By Design offer an extensive range of Folding Arm Awnings and Outdoor blinds. 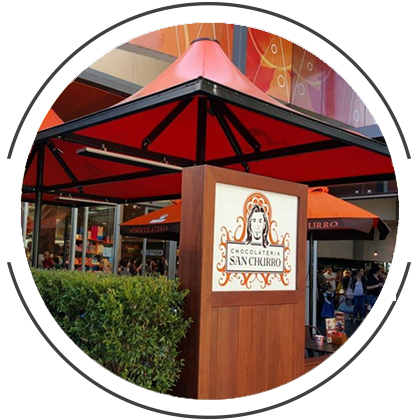 Awnings just may be the right cost effective solution for your outdoor patio space or breakout area. Customise your home living with weather control at your finger tips, at affordable price. Structures By Design strives to produce the highest quality of workmanship possible whilst over delivering in both value and customer service. We are constantly working to deliver a pioneering design approach, precision engineering and reliable manufacturing and installations of all sized architectural commercial and residential shade products. Our goal is to provide you with a solution whatever your needs may be, whether for hospitality, residential outdoor living or large commercial buildings in a tranquil and efficient, professional manner as we’re proud of our previous results and aim to maintain the highest standard of work. We are at the pinnacle of outdoor living and shading exceeding all industry standards, browse our website and visualize your project more clearly as we guide you through our wide range of exceptionally designed products catering to all environments, terrains and spaces. Summer or Winter – Structures By Design’s shading solutions provide the best of both worlds! Enjoy all the luxury benefits of our premium shade product range, combining technology and functionality to make the most of your outdoor space and providing absolute flexibility in your unique outdoor living area. Stay warm and comfortable during winter and keep cooling costs to a minimum this summer, improve comfort and security and transform your outdoor area into a dynamic entertainment hub as we allow you to bring your outdoors in!! 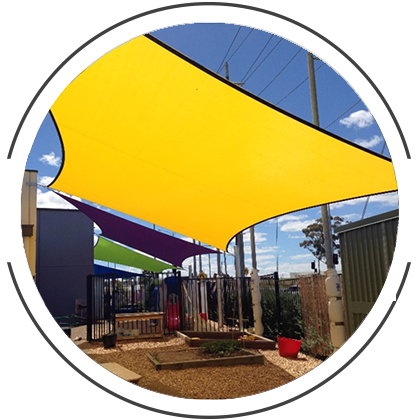 Shade Sail Design and Installation Servicing Melbourne, Victoria & NSW | We Supply Australia Wide. Copyright 2019 Structures By Design	. All Rights Reserved.